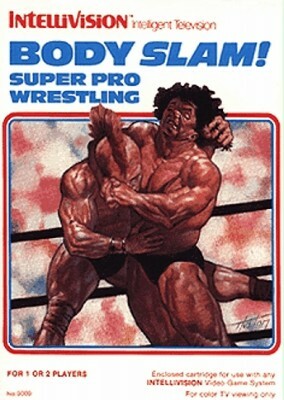 Body Slam Super Pro Wrestling. Intellivision. Intellivision Body Slam Super Pro Wrestling Works! Body Slam: Super Pro Wrestling (Intellivision, 1988) cart only Works great!